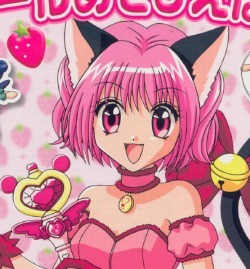 Who is your favourite mew mew team member ? So first poll. Vote who is your favourite mew mew !! Re: Vote for your favourite mew mew ! My fav is Ichigo, Zakuro, and Ringo. But all the characters are great in their own way. I like them all very much, but Ichigo is my all time fave and Zakuro is my 2nd. I could'nt number the rest tho. I like Zoey too, Full Moon!!!!!!!!!!! !